Knowing your ideal customer is fundamental to any business. Everything that you do in your business revolves around your ideal customer. 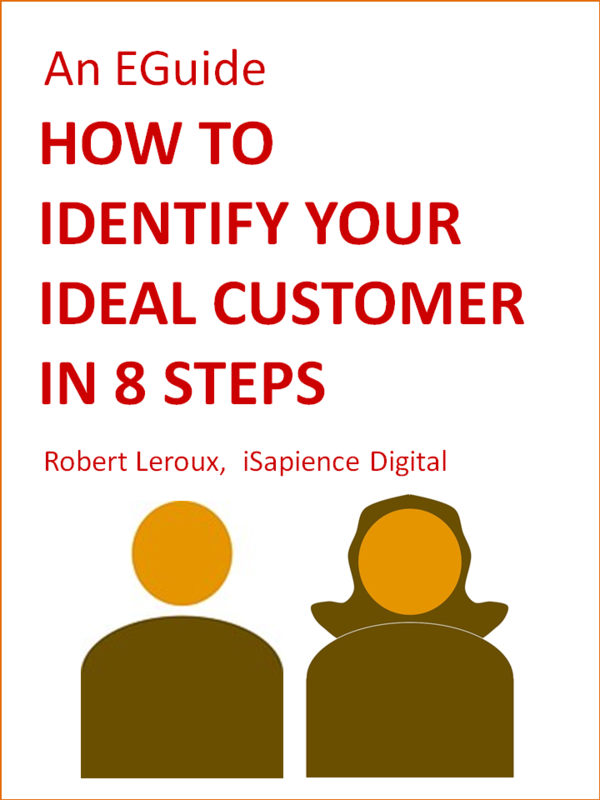 In this EGuide, we share the eight steps that will help you identify and create a profile of your ideal customer. Depending on the size of your business, you can be as sophisticated as you want in sourcing the data to help you answer the questions in each step. At the end of the process, you describe and write a profile about your ideal customer by bringing all the attributes together. Having a clear picture of your ideal customer will help you focus your marketing and sales strategy so you can efficiently target your ideal customer and avoid wasting valuable time and resources.